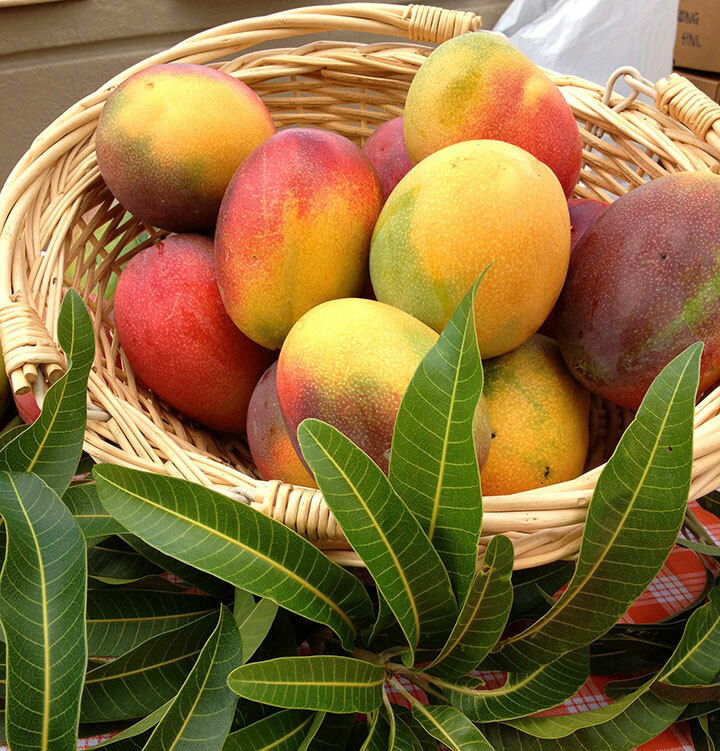 Celebrate all things mango, Hawaii’s most precious fruit, at The Mango Jam Honolulu (about 30 minutes from Ko Olina Beach Villas). This two-day event offers visitors a taste of island culture by featuring various types of live entertainment, food and craft booths, a beer and cocktail garden, and a farmer’s market full of fresh island produce including the magnificent mango. There will also be a mango cook-off (sweet and savory) and a mango barbecue cook-off between local celebrity chefs. The event starts on Friday, June 29, from 4:30 to 9 p.m. Festivities continue on Saturday, June 30, from 10 a.m. to 9 p.m. Entry is free and free parking is available at the city’s municipal parking lot and nearby Kalanimoku building. 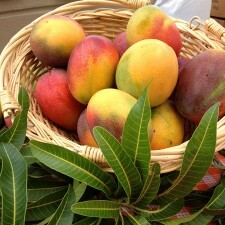 For more information, visit http://www.mangojamhonolulu.com/. This entry was posted in Things to Do - Ko Olina and tagged Hawaii, Hawaii Events, Honolulu, Honolulu Events, Honolulu Things To Do, Ko Olina, Ko Olina Beach, Ko Olina Beach Resort, Ko Olina Beach Villas, Ko Olina Beach Villas Resort, Ko Olina Paradise, Ko Olina Resort, ko olina things to do, Oahu, Oahu Events, Oahu Things To Do, Things to do in Hawaii, things to do in Oahu. Bookmark the permalink.